Cancer has affected nearly every family in the United States. With 1 and 3 women and 1 out of every 2 men being diagnosed with cancer in their lifetime, cancer is a real threat. Receiving that diagnosis is heartbreaking, terrifying and confusing. 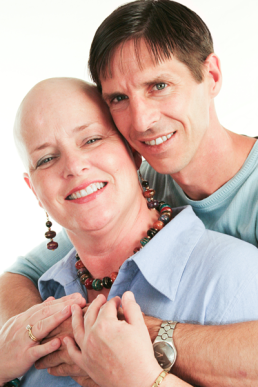 Medical appointments, treatment plans, chemotherapy, and quality of life are all concerns that immediately surface. How will you handle the potential loss of income (if patient is sole or majority provider)? Can you afford the cost of travelling to treatments? Will you be able to cover your health insurance deductible?